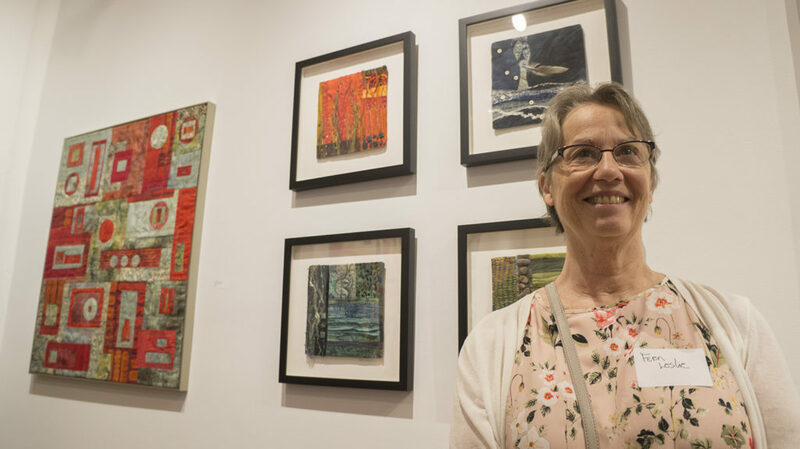 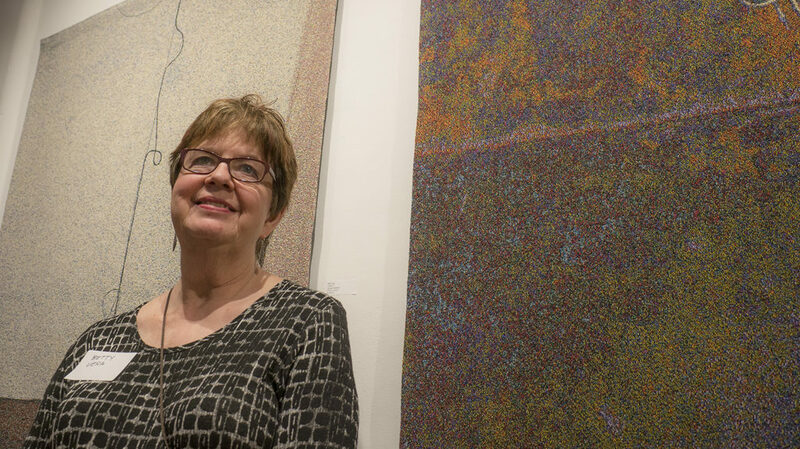 Cross-Section is just that—a diverse survey of work in fiber by the members of North Adams Fiber Artists (NAFA). 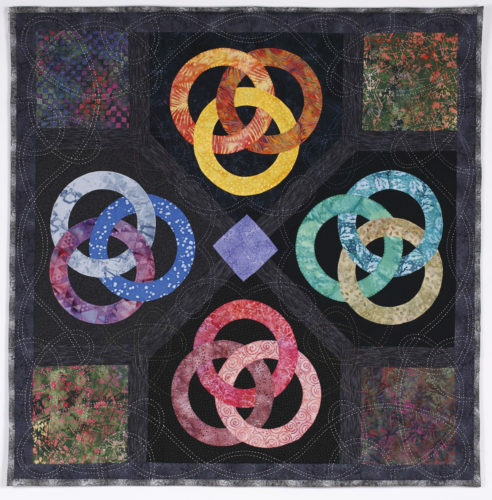 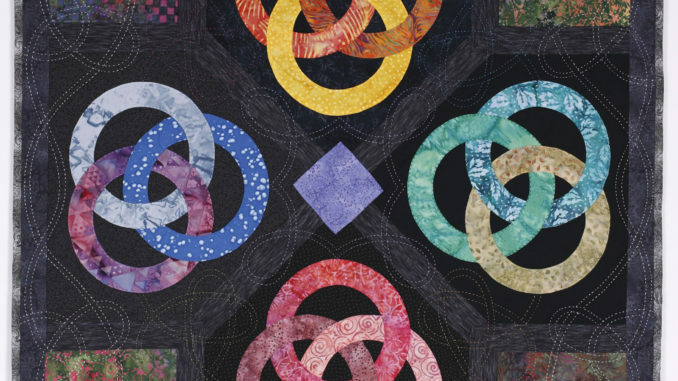 Knitted, crocheted, woven, felted, spun, hand-dyed, quilted, stitched, wrapped, knotted, hooked—the fiber arts embrace many construction techniques, including some that date back to the earliest stages of civilization. 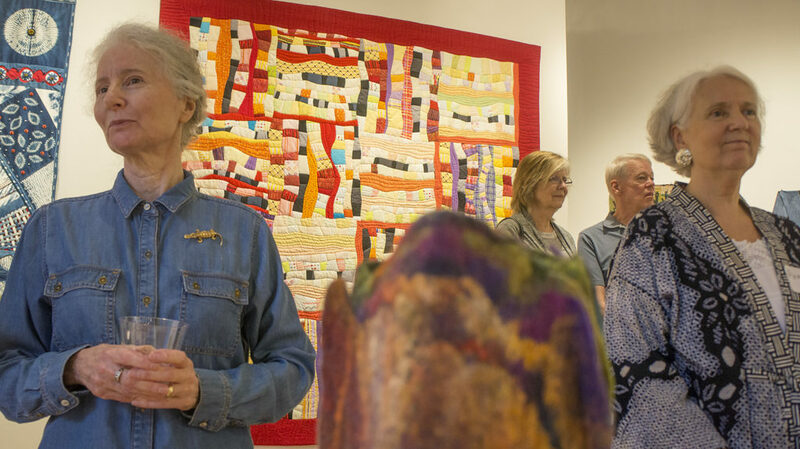 Informed by today’s materials and technologies but still largely executed by hand, textiles can keep us warm, dress us in style, serve as a container, express a personal narrative, or make a political statement. 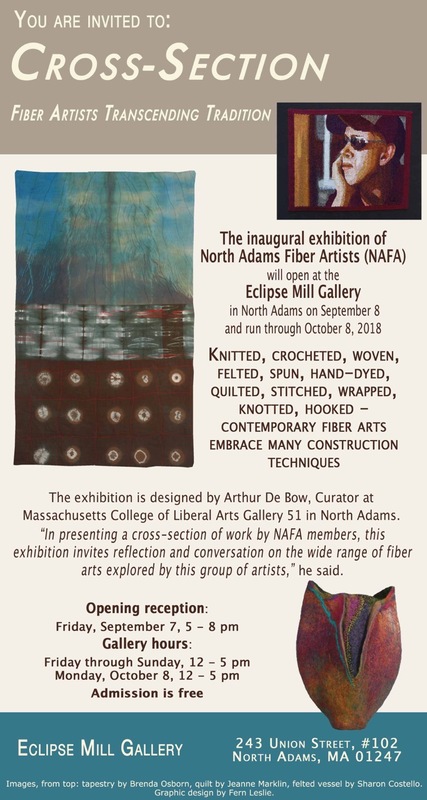 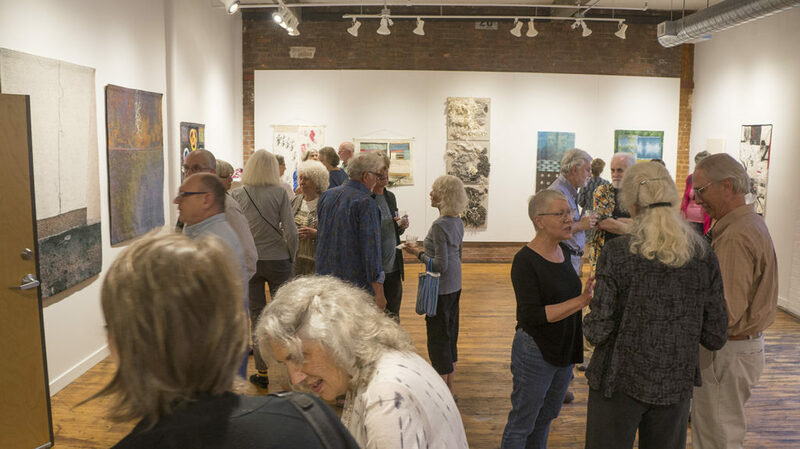 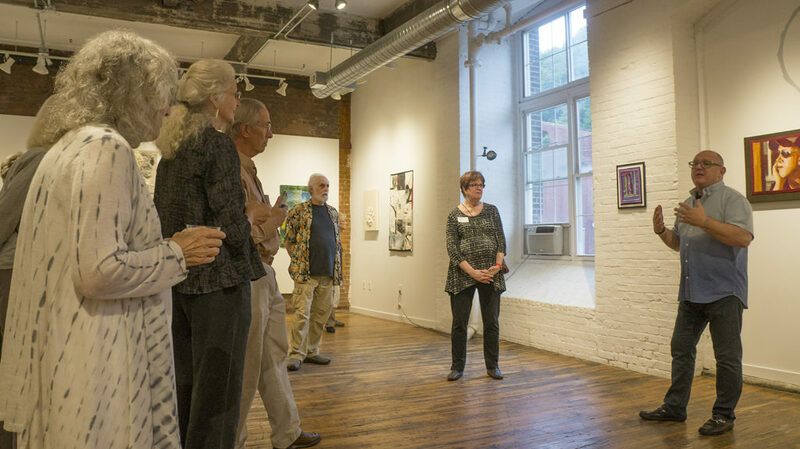 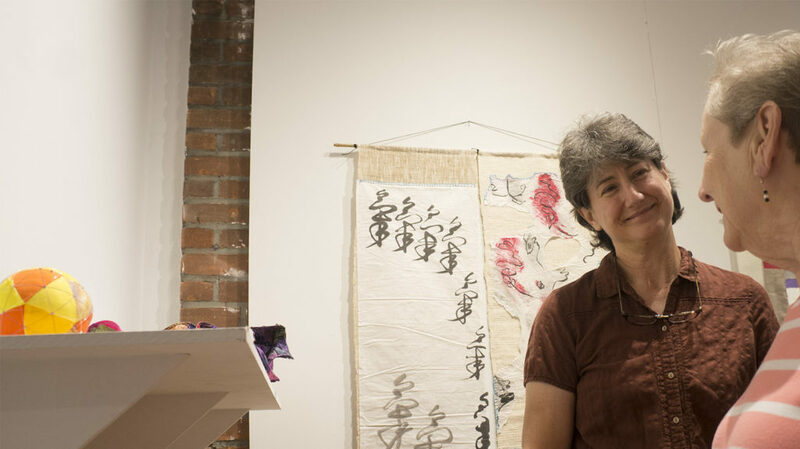 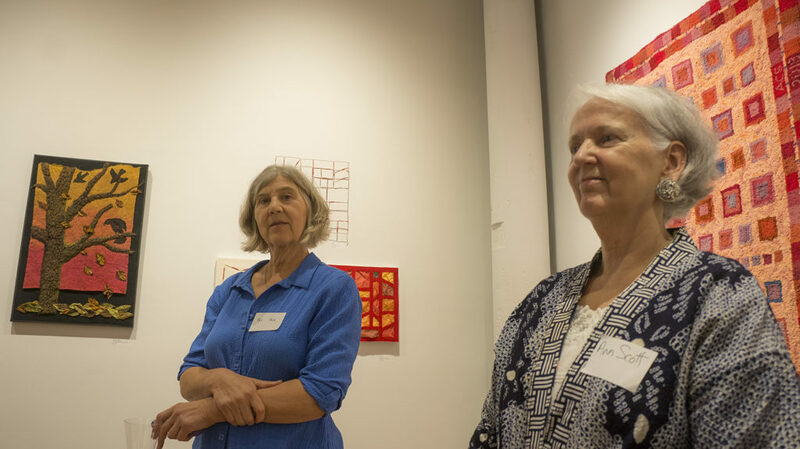 NAFA, a new collaborative network of fiber artists, currently meets in North Adams and is open to anyone in the region who is interested and active in the fiber arts and would like to be connected with kindred spirits.